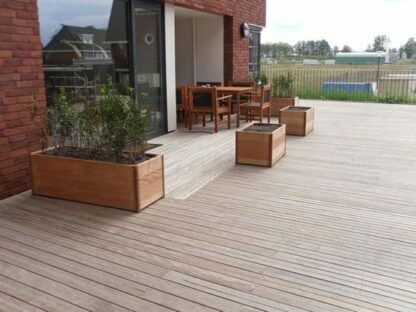 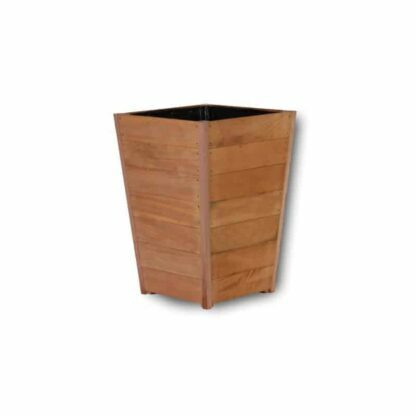 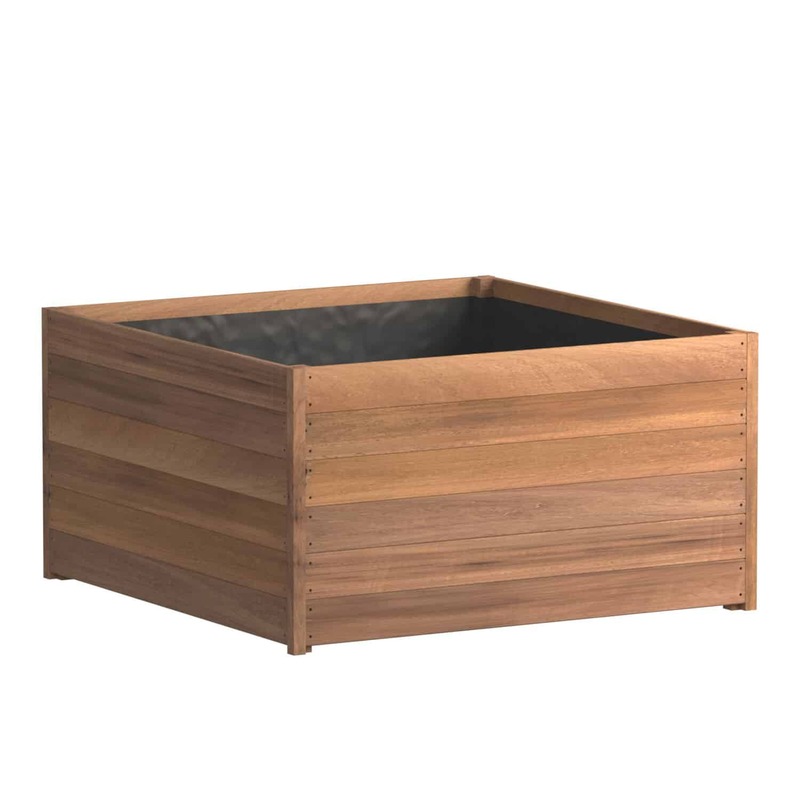 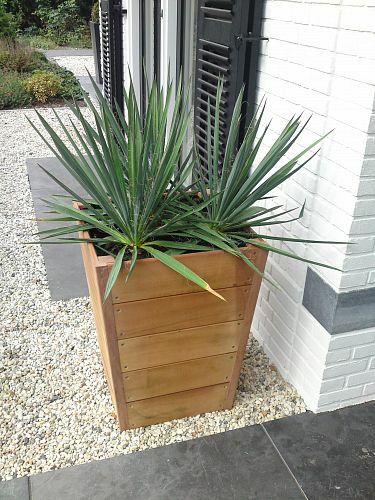 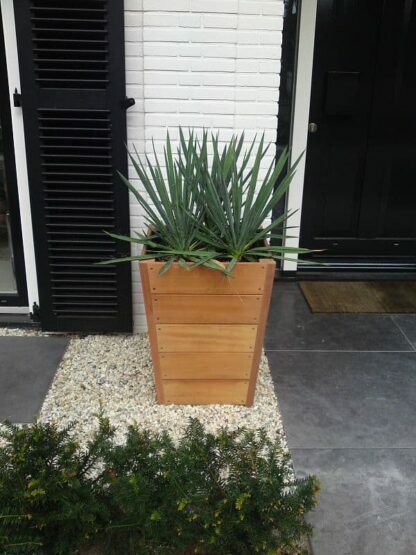 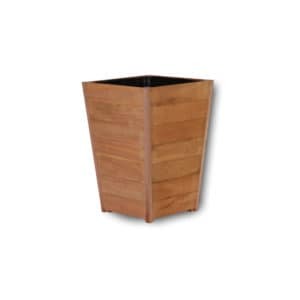 The Sevilla Tapered Planter is made from Garapa Tropical Hardwood. 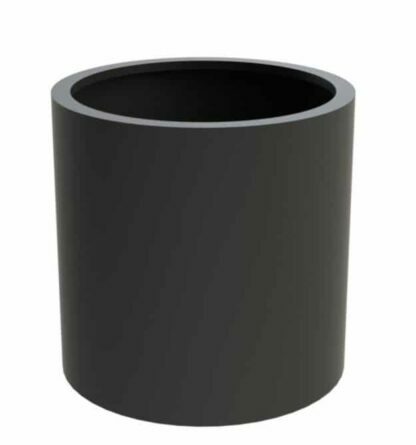 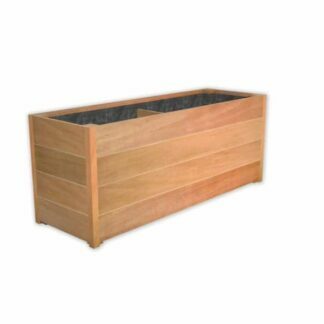 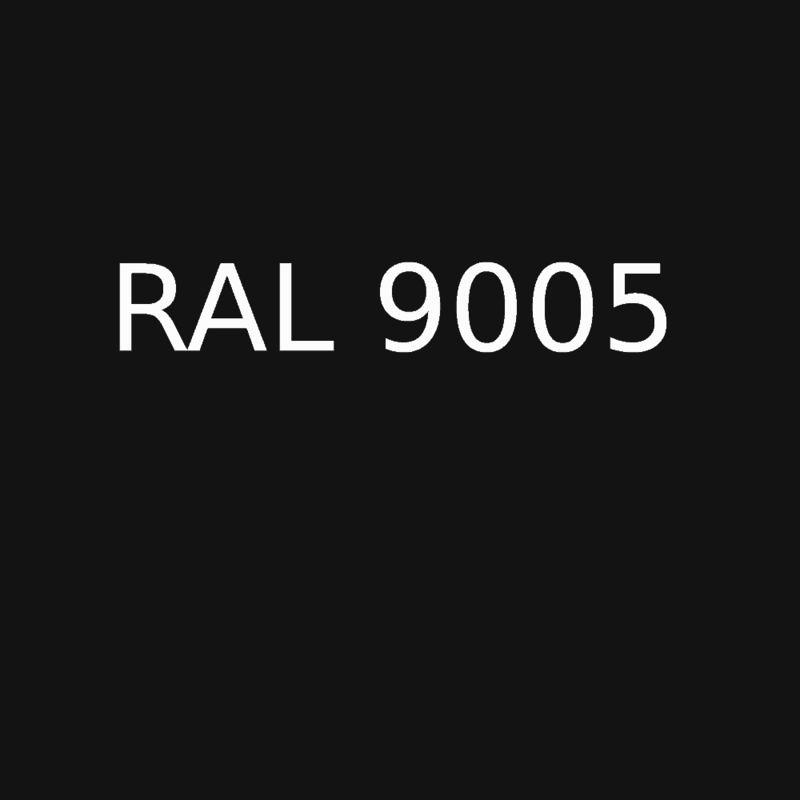 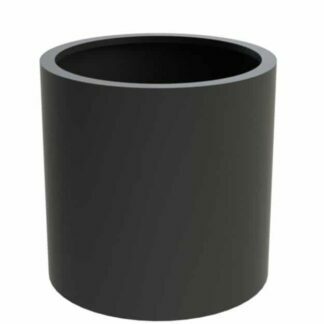 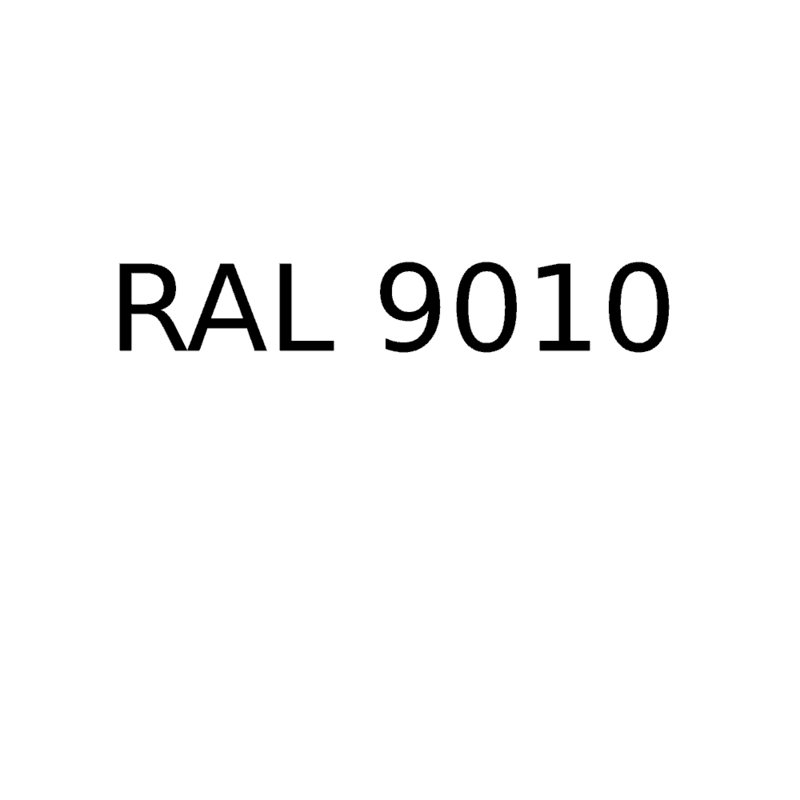 This ensures that the planter is both strong and extremely durable. 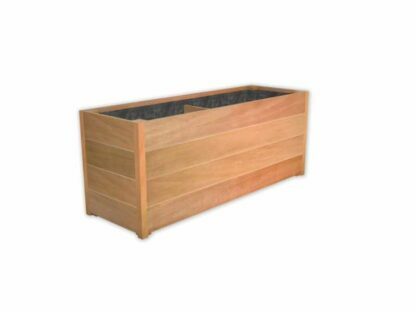 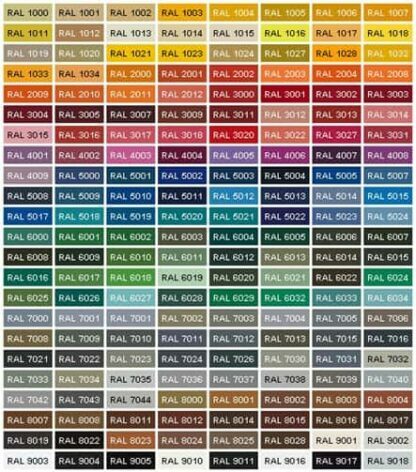 The performance of the planter is ensured through the anti-root fabric lining and the 5 year warranty. 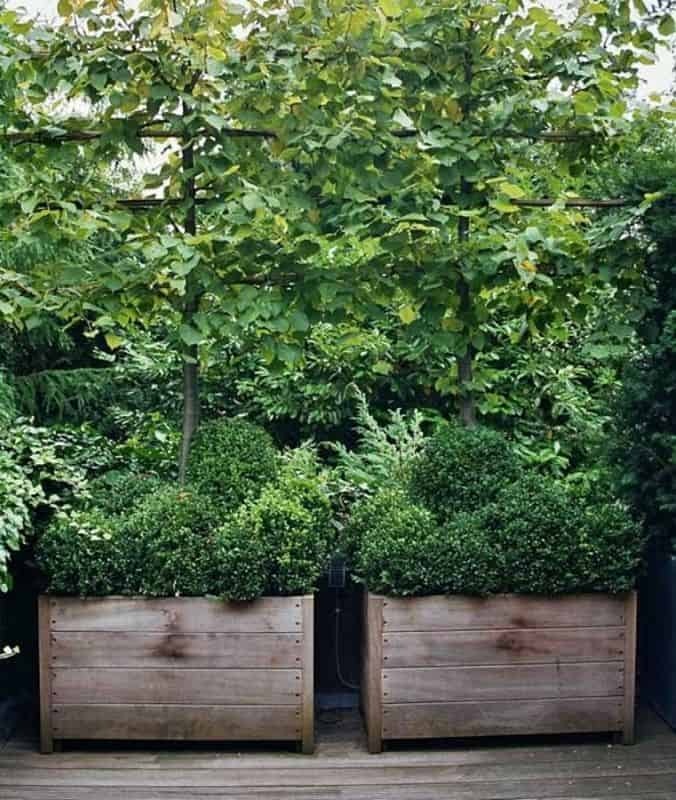 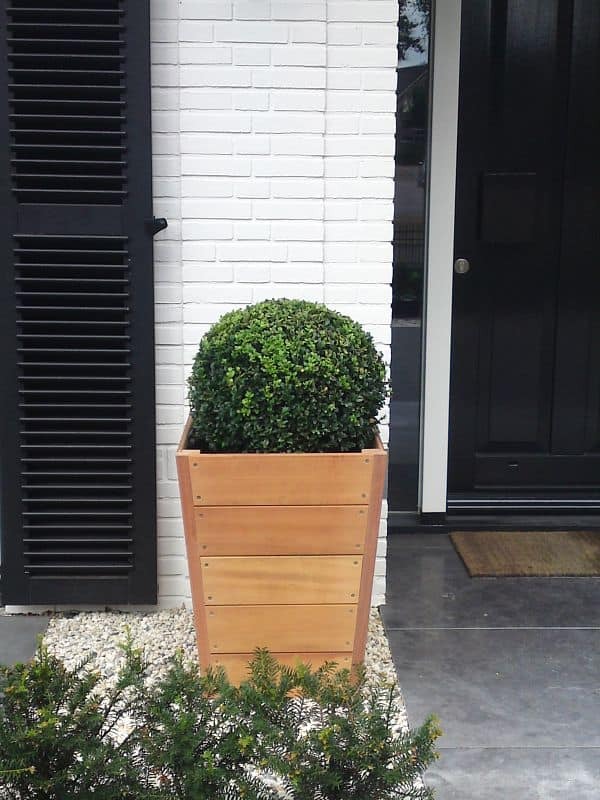 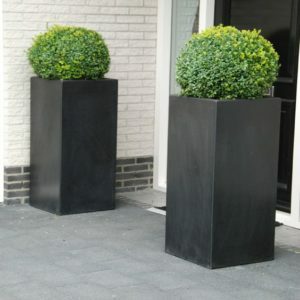 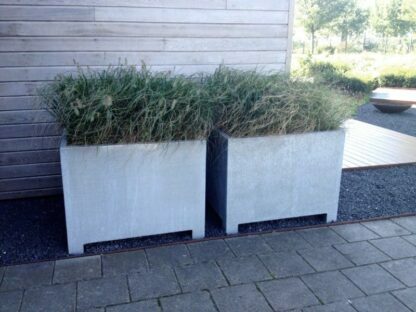 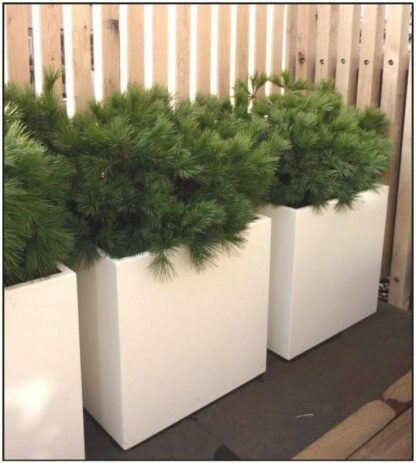 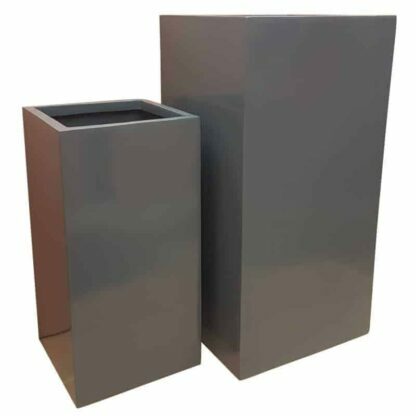 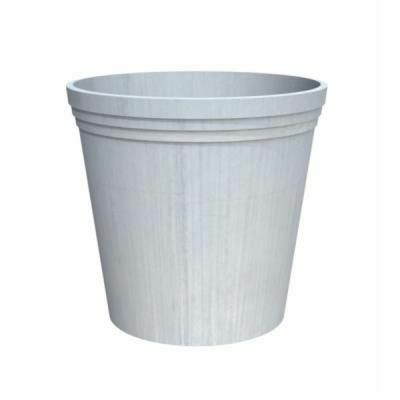 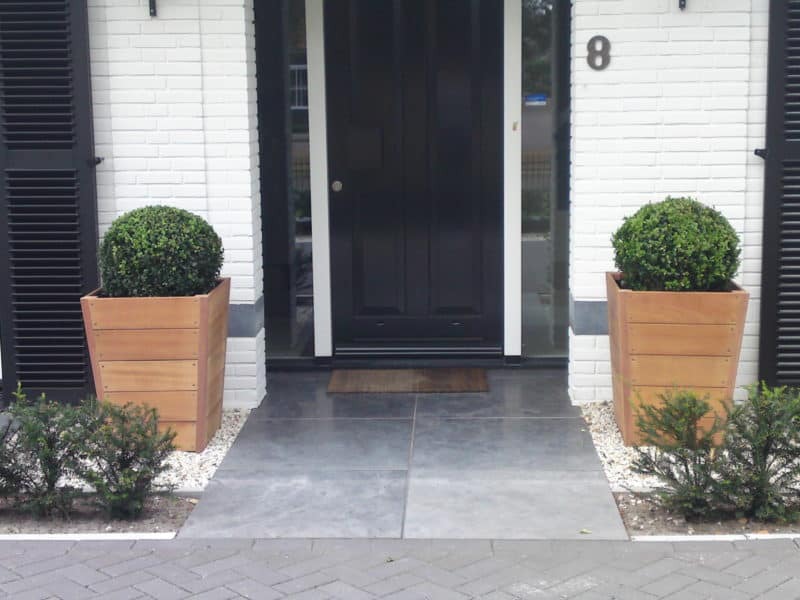 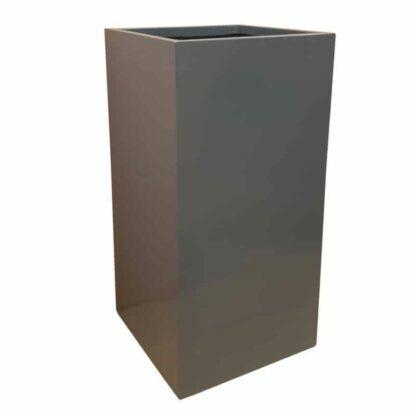 The Vidar round galvanized steel planter come in two large size. 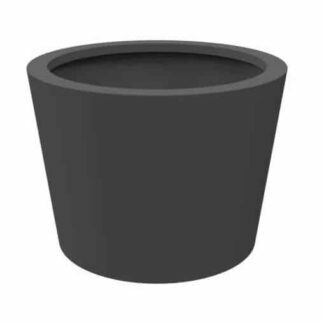 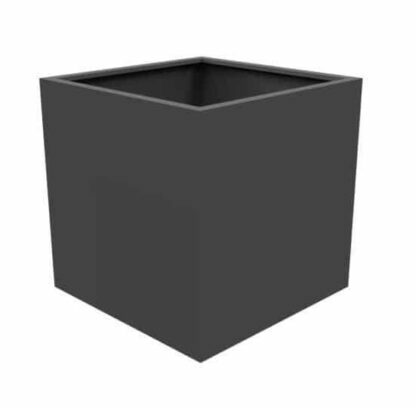 This container is perfect for planting small trees. 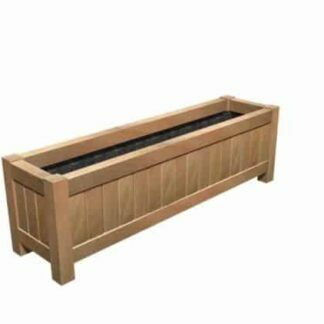 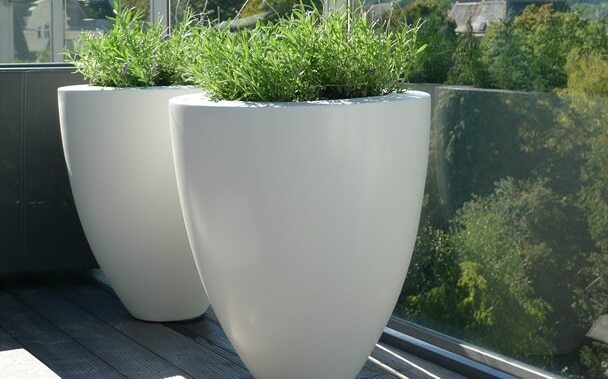 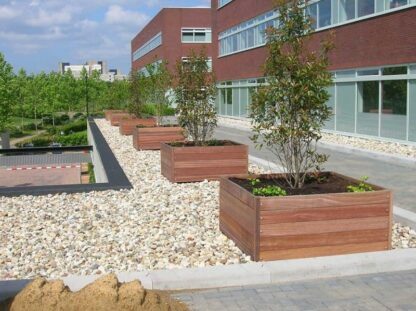 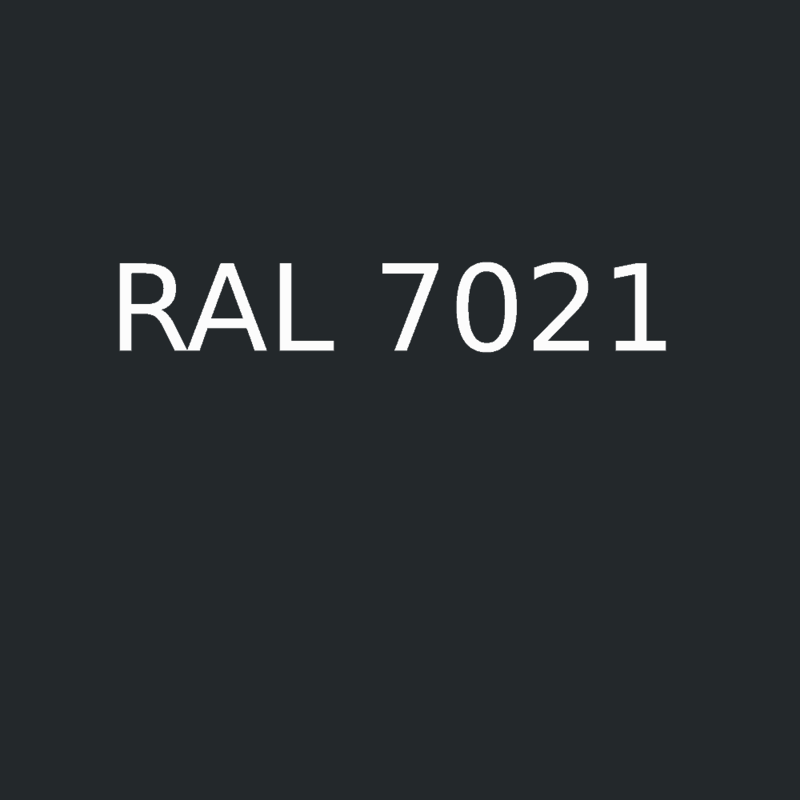 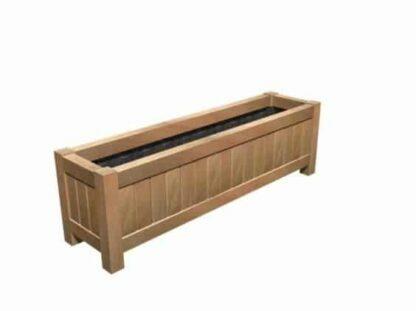 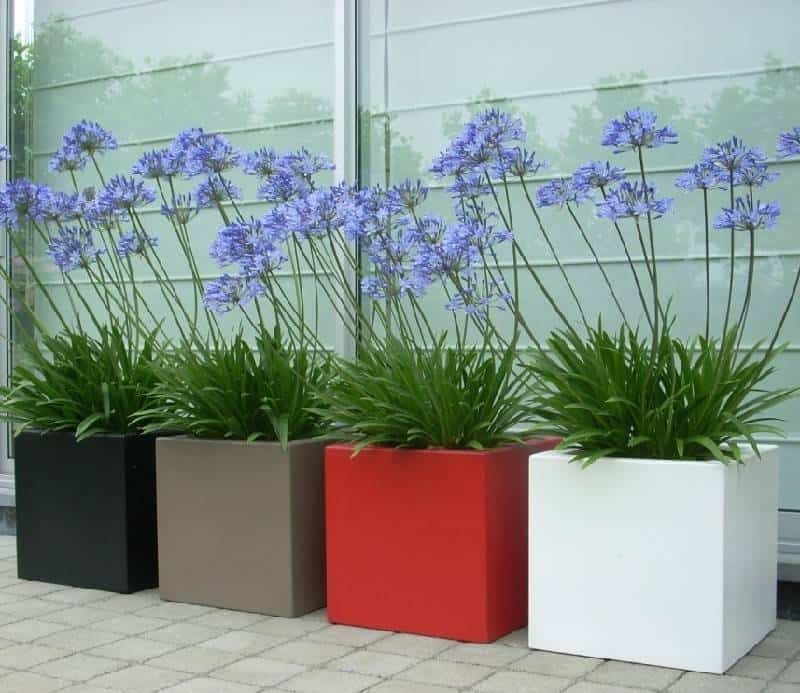 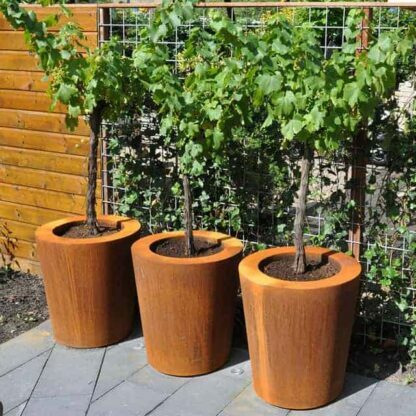 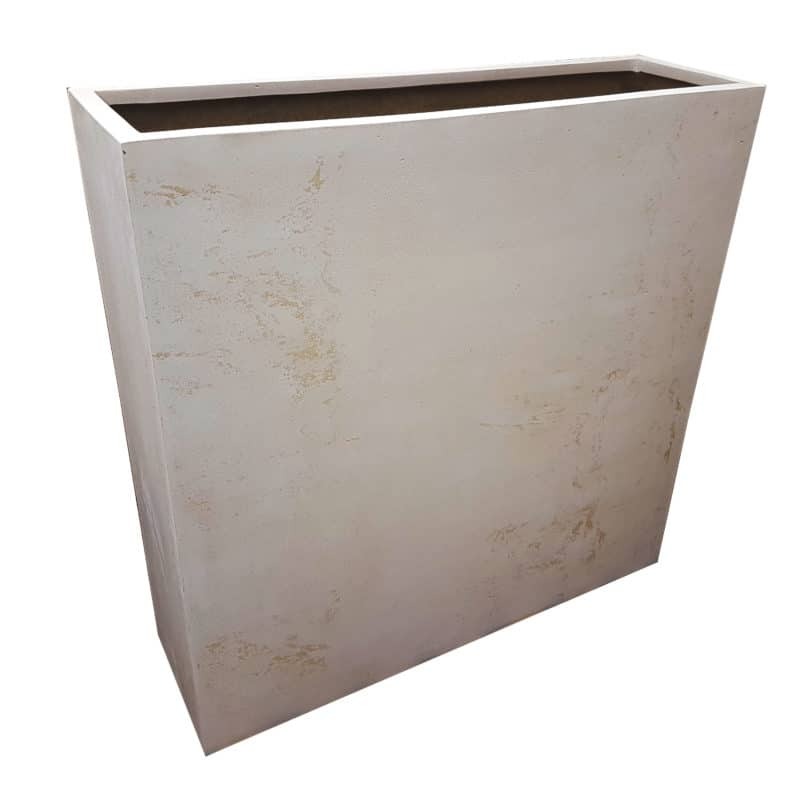 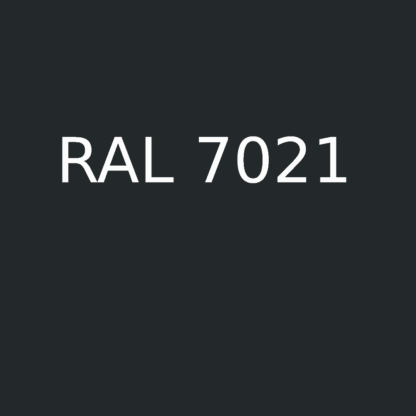 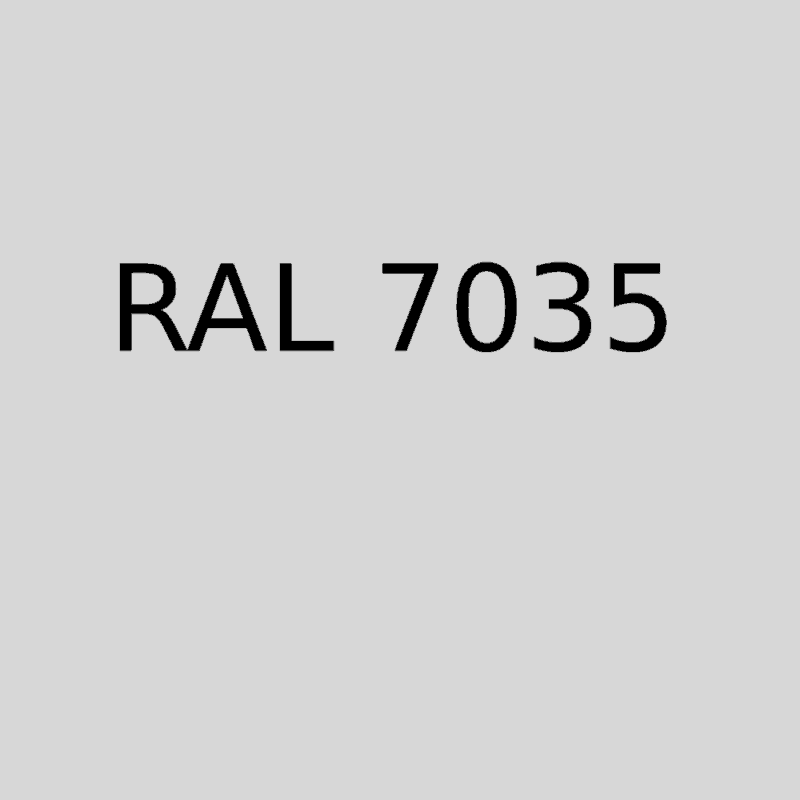 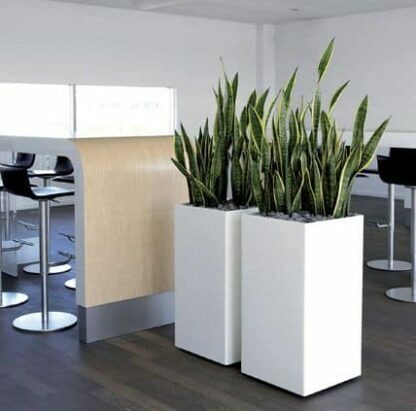 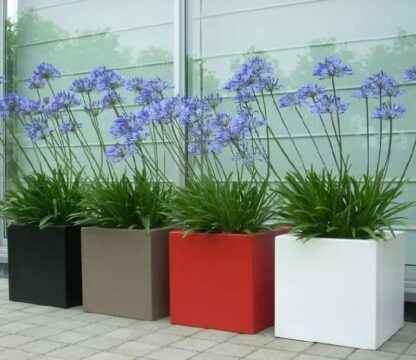 The lightweight and durable steel material allows for the planter to be easily moved and positioned, whilst remaining strong and long lasting. 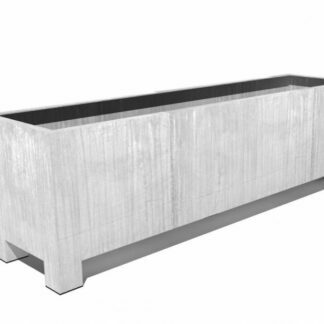 The light grey finish of the Vadium trough gives a modern and contemporary look. 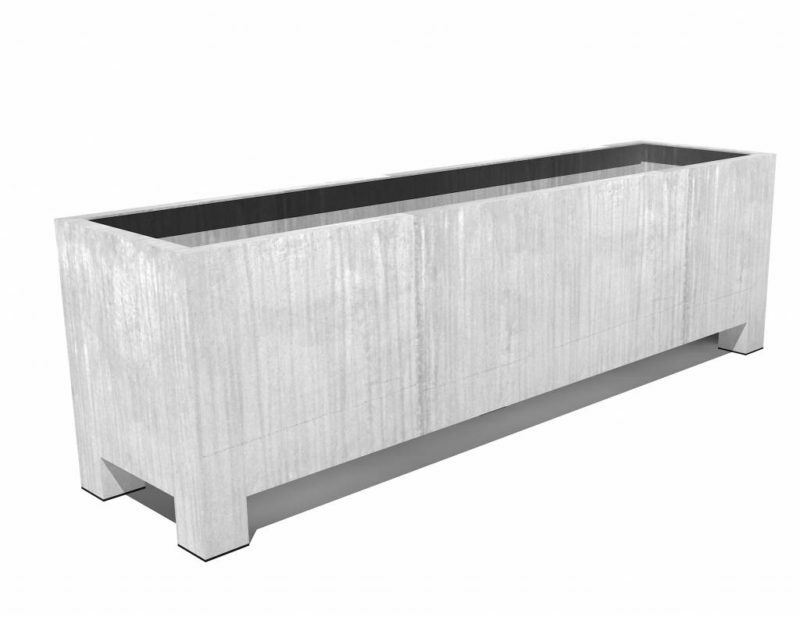 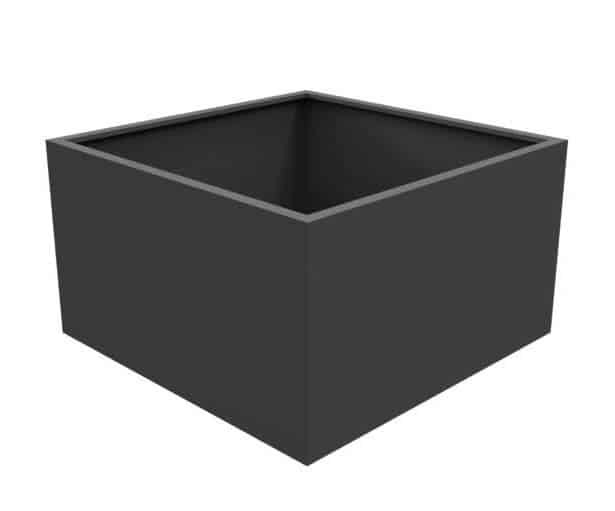 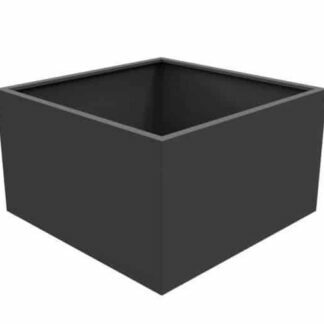 These large troughs are perfect for residential properties or high-end restaurants, bars and hotels. The light grey finish of the Vadim trough gives a modern and contemporary look. 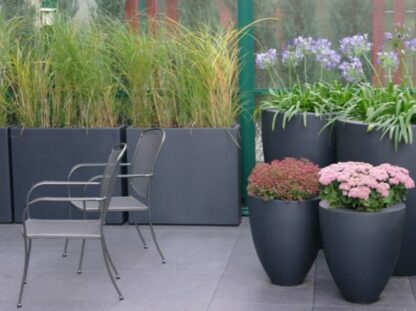 The light colour help to accentuate the vibrant colours of the plants potted inside. 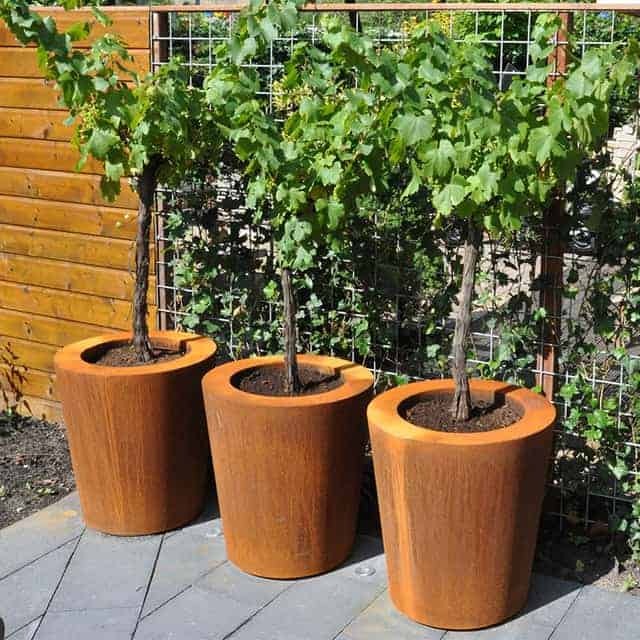 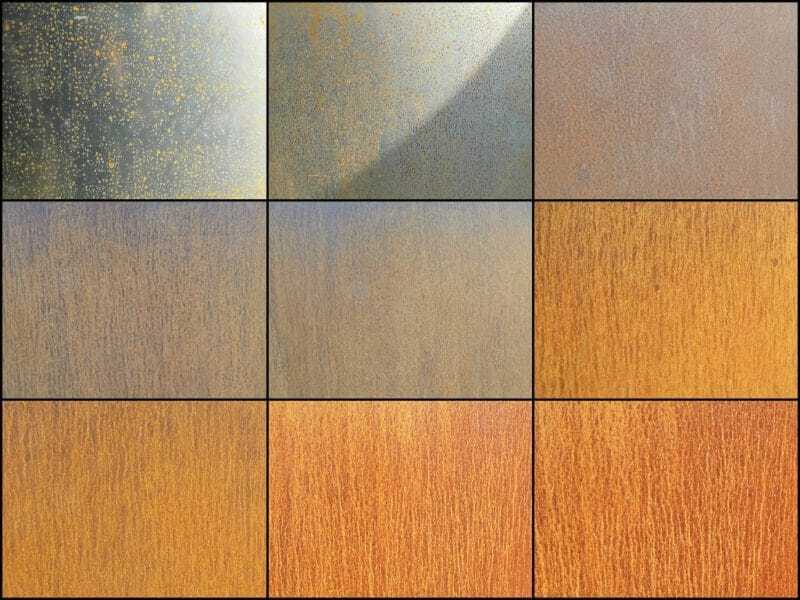 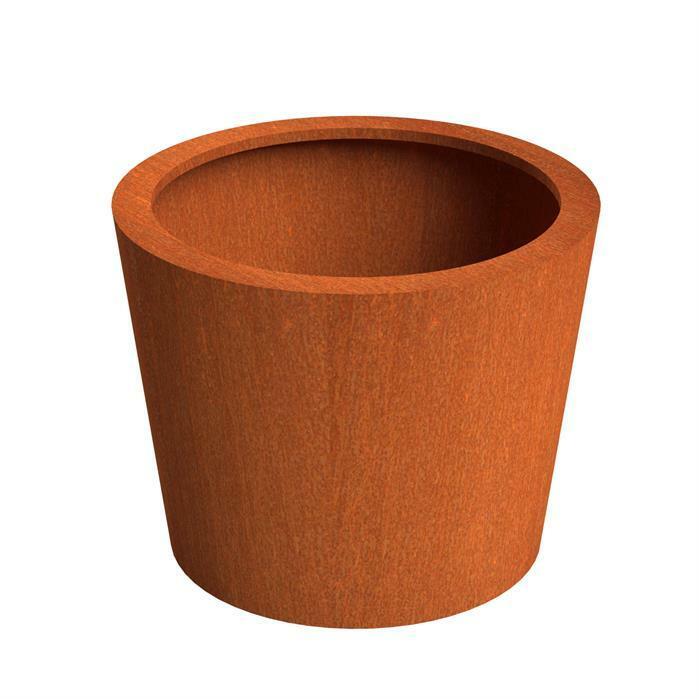 The Adezz Corten Steel Cado flared column provides some nice diagonal design lines. A planter like this that is flared, gives a potential designer another tool to use when creating a plan that sounds out. 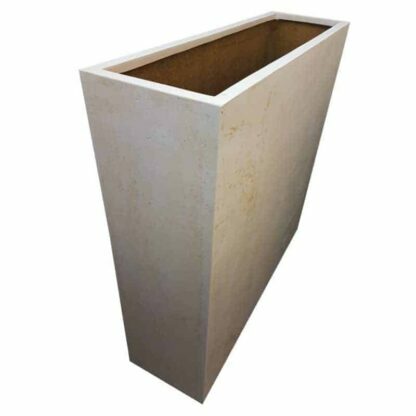 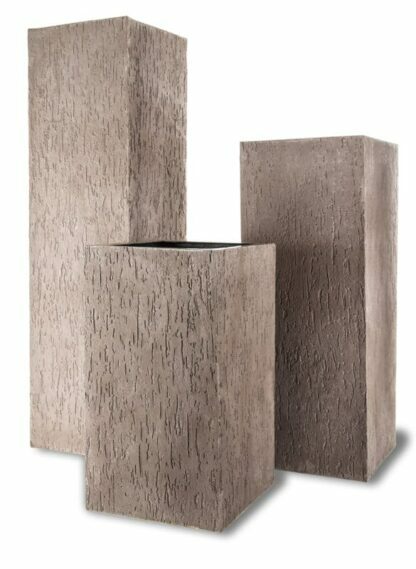 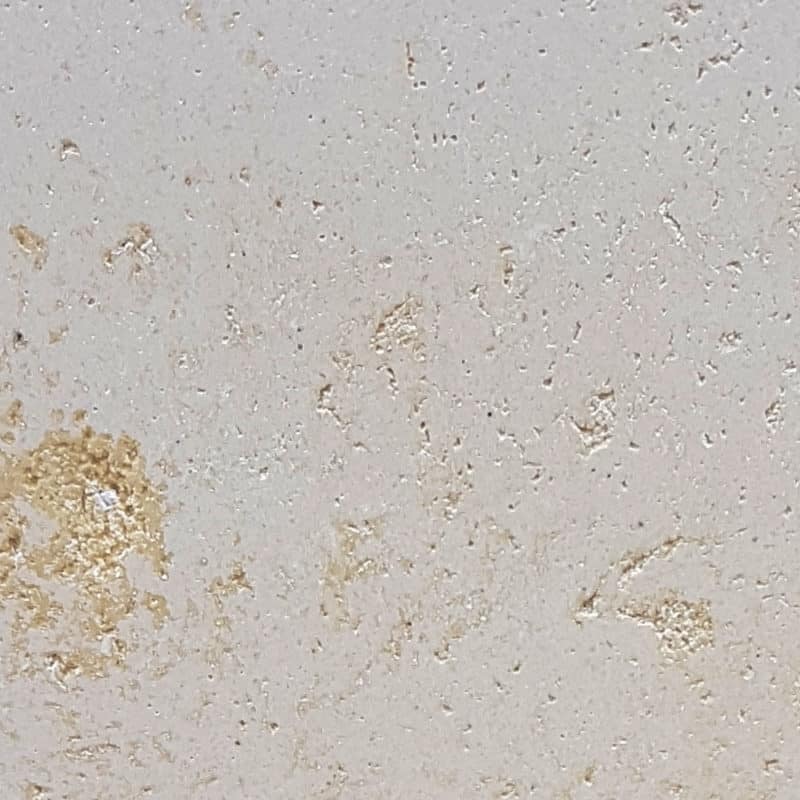 The concrete finish on the Benton fibreglass planter creates an almost wood like impression. 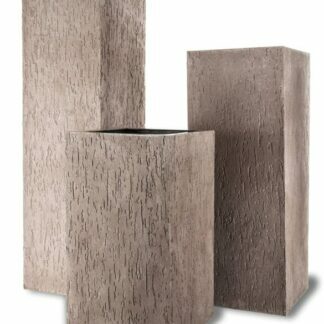 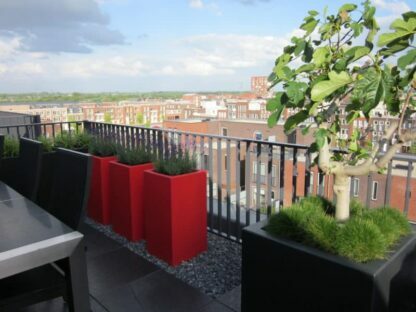 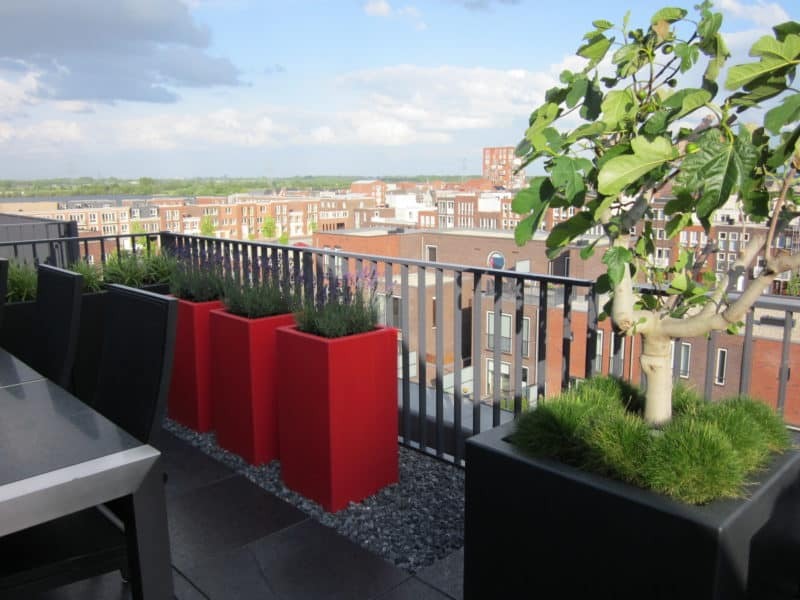 The tall planters, with the bark like imprinted look stunning planted with taller trees. 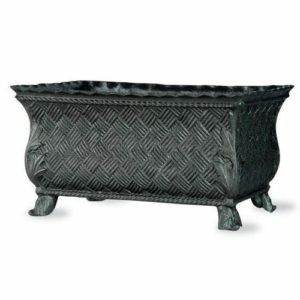 The basket weave trough is a beautifully ornate design with a weaved appearance. 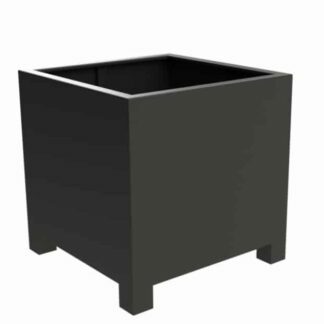 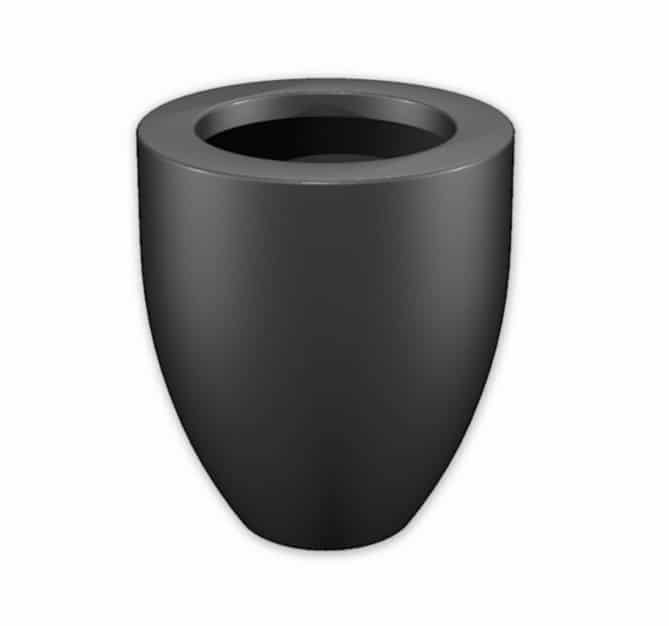 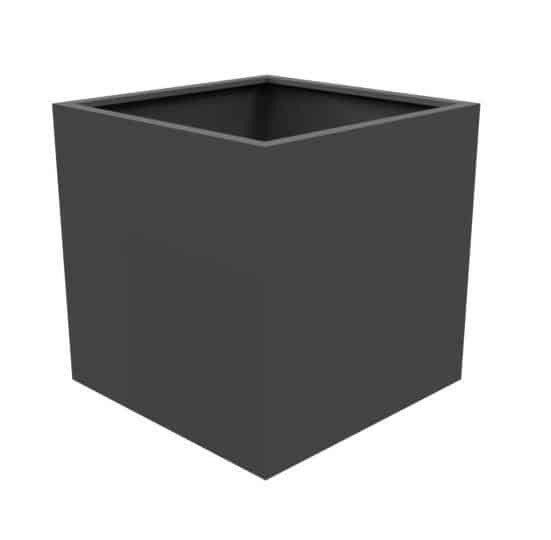 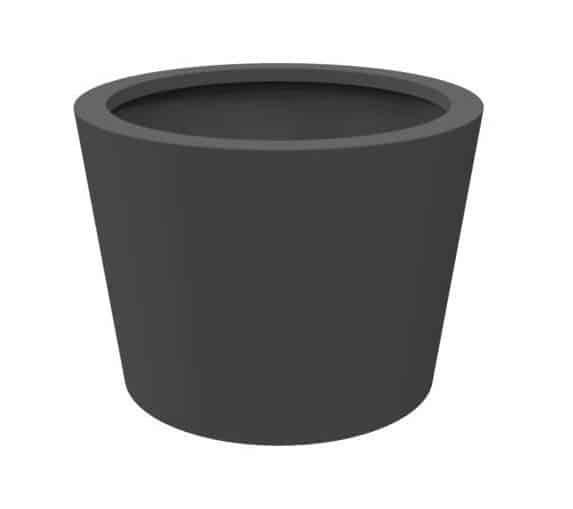 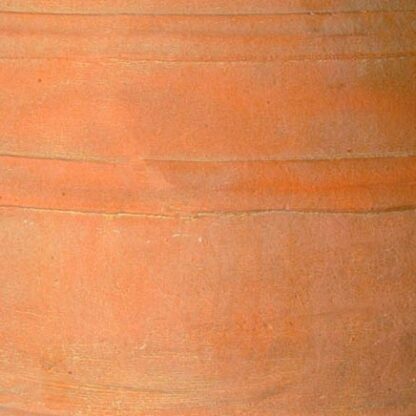 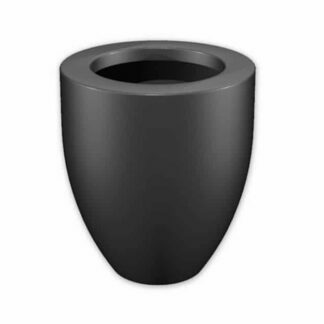 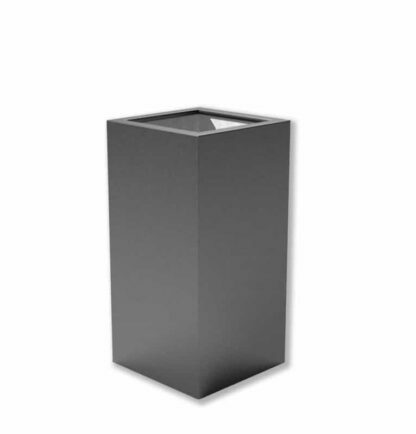 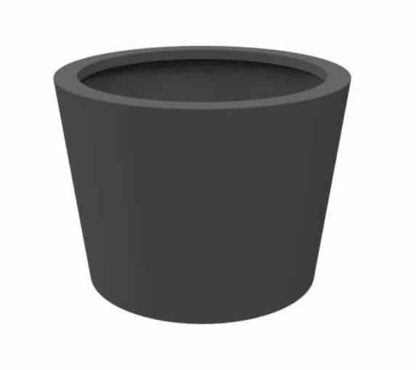 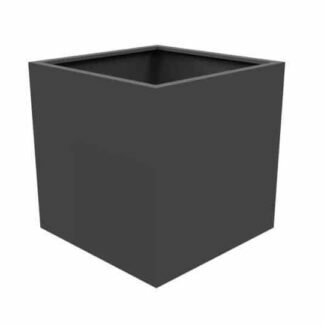 This pot is shaped perfectly for small garden areas and can easily enhance a patio or balcony. One of our simpler, classic designs, yet due to the glossy finish it creates a high class modern look with its sleek and clean cut lines.